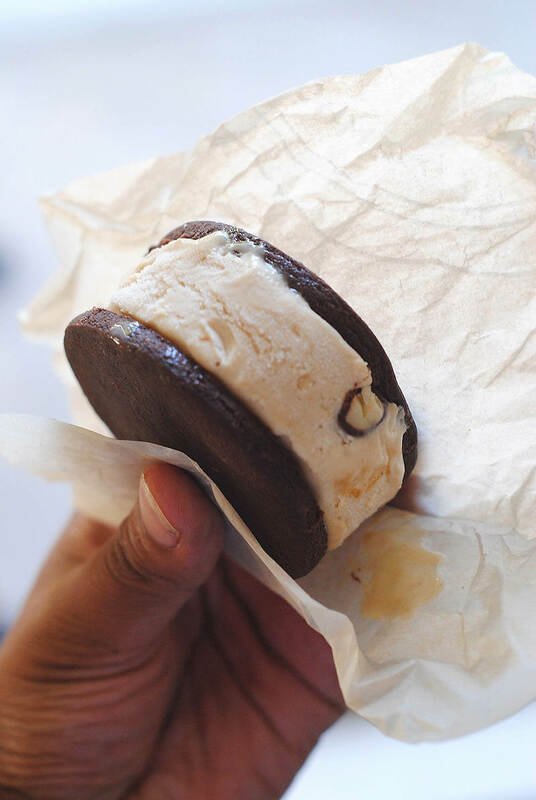 This post features recipes by members of the Black Food Bloggers Club. If you identify as a black food blogger you can join the private facebook group here. If you just want to follow more black food bloggers and diversify your feed you can follow the Black Food Bloggers Instagram and the We Love Black Food Bloggers facebook group. You know those days when it is too hot to eat? Those days are few and far between in my neck of the woods (Vancouver), but when they hit I like to be prepared with an arsenal of frozen dessert recipes. 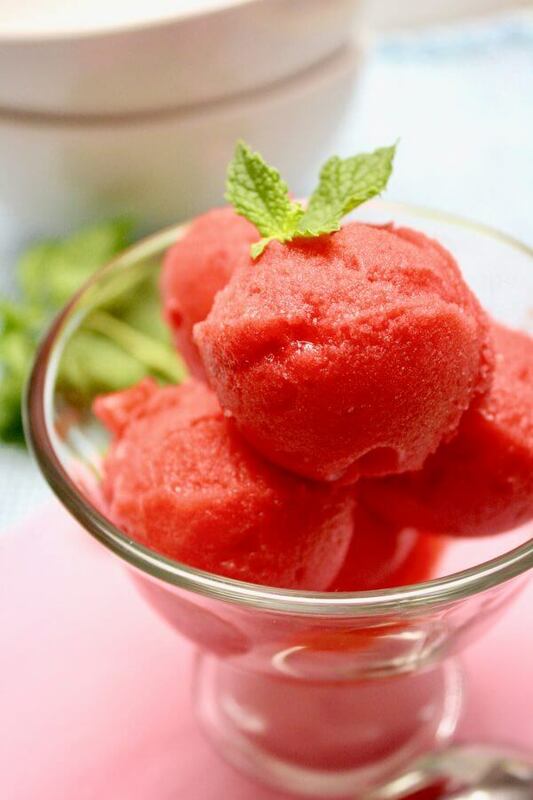 Ice cream is my main jam, but I also have love in my heart for fruit sorbets, popsicles and frozen cocktails. Raspberries are bright and tart, just like you. 😛 Click here for the recipe. Don’t have an ice cream maker? 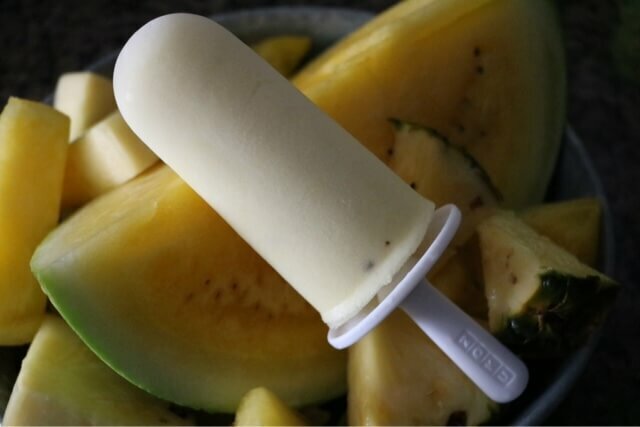 Try these 3-ingredient Yellow Watermelon Popsicles. Get the recipe here. Looking for something a little more grown up? This fRosé is super easy to make. 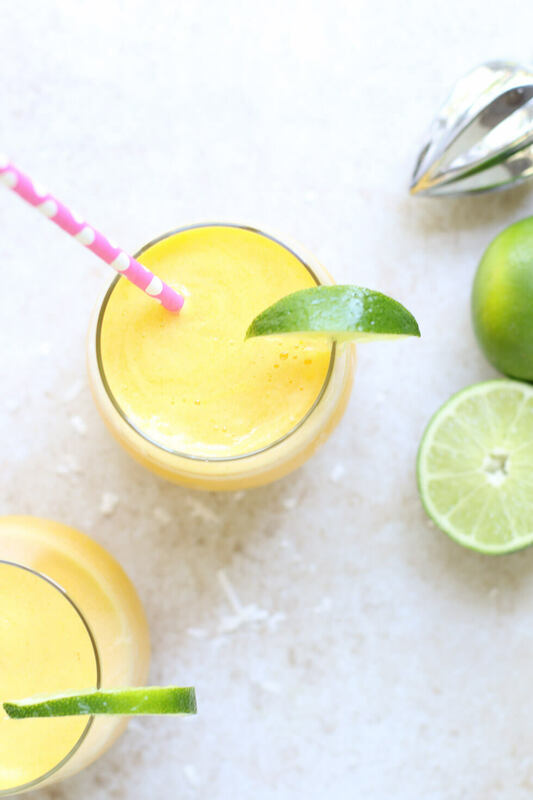 Get your blender ready and click here for the recipe. Want something hand held? 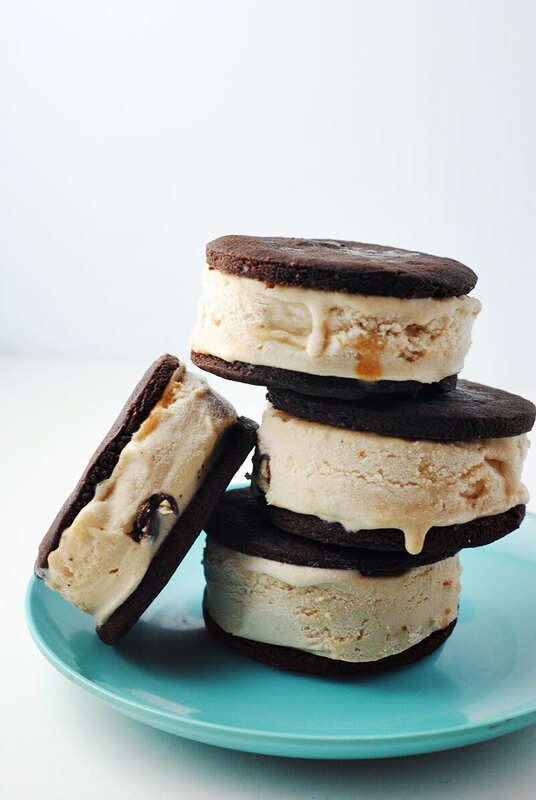 These vegan ice cream sandwiches are my own handiwork. You can get the recipe here. 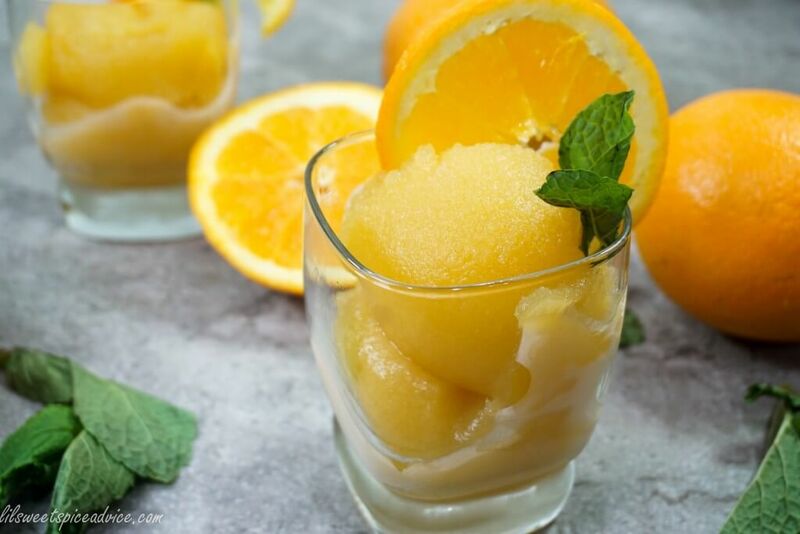 This fruity refresher can do double duty as a dessert or a brunch cocktail! Get the recipe here. This Vanilla Bean Frozen Custard is anything but boring. It’s the perfect canvas for all your favourite toppings. Get the recipe here. You know I couldn’t make a list without including something Mango flavoured. 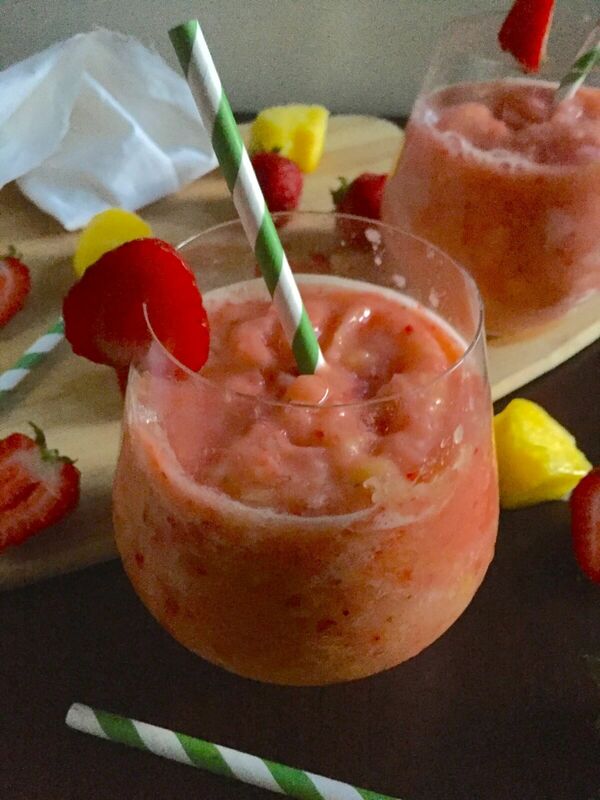 This boozy but fruit filled daiquiri is calling my name. Get the recipe here. 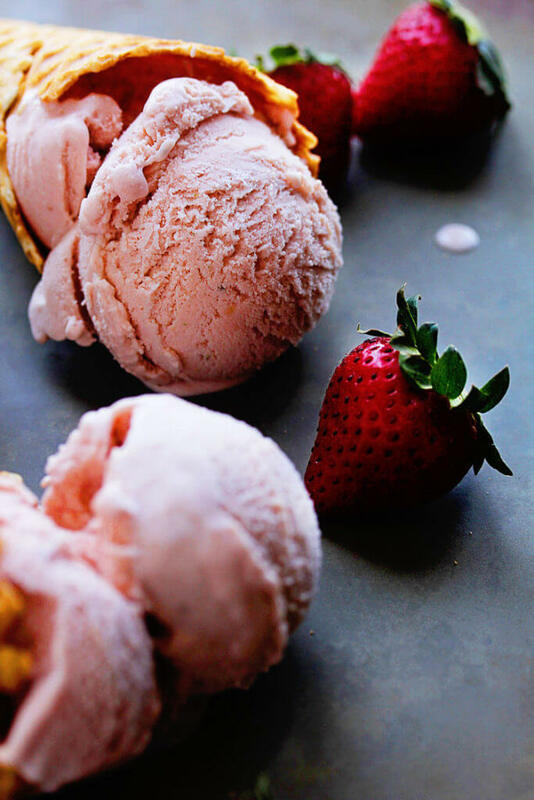 How beautiful are these Homemade Strawberry Ice Cream cones? 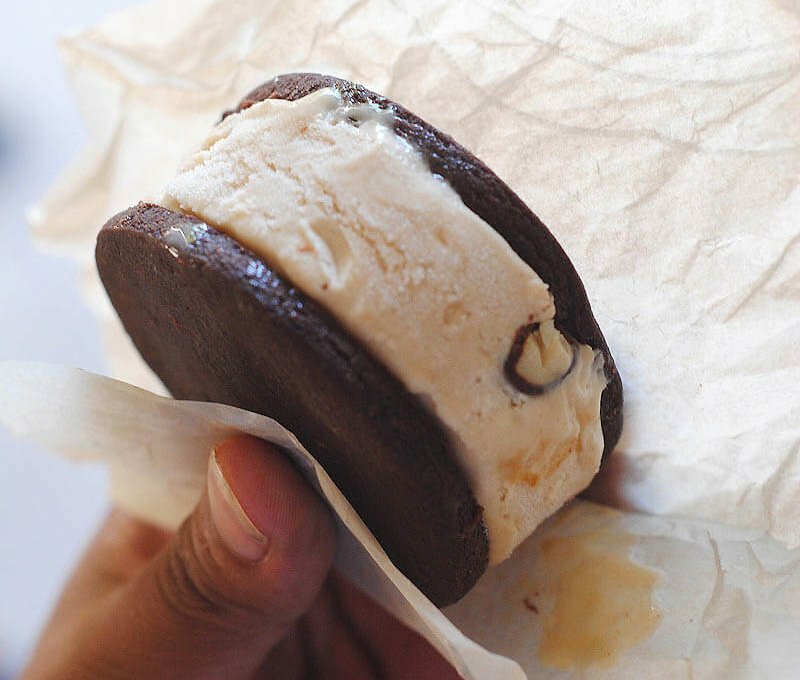 You know you want one. Get the recipe here. Hosting a summer dinner party? 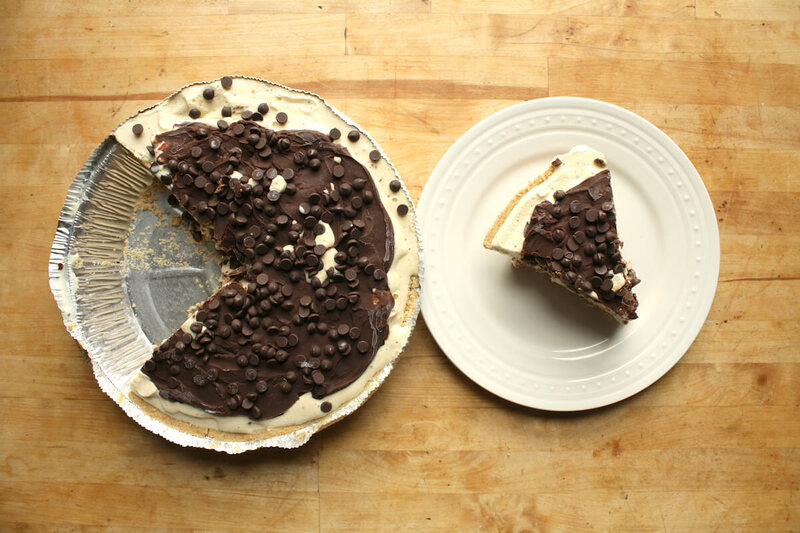 Why not serve up this S’mores Ice Cream pie. It’s like camping without the mosquitos. Get the recipe here.